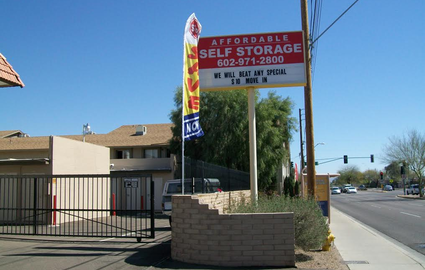 If you need storage in Phoenix, Arizona, there’s no better place to go than Affordable Self Storage on Greenway Road! We have a variety of options available to meet the needs of local businesses, residents, and students. 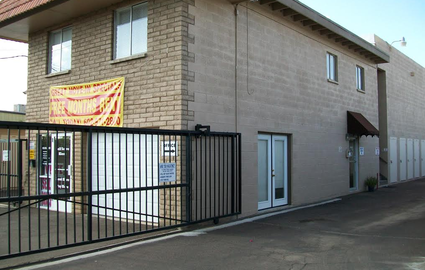 Our central location, just a few blocks from Highway 51 and a couple miles south of Loop 101, is why our customers hail from a range of nearby communities, including North Mountain, Paradise Valley Village, Scottsdale, Deer Valley, Desert View, and Alhambra. 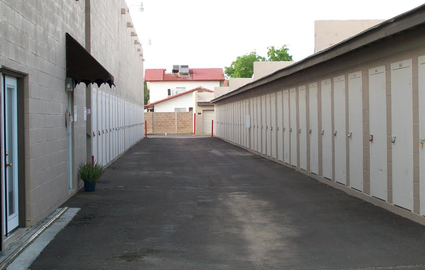 We make self storage easy. Whether it’s our 24-hour kiosk out front or quick drive-up access to our units, you’ll enjoy a variety of convenient amenities that help make your experience with us hassle free. Access hours extend from 6 a.m. to 8 p.m. every day of the week with a resident manager onsite to assist you. We also sell boxes and other moving supplies to help relieve the stress of moving into a new unit. For those of you who are really busy, you can minimize your travel time by signing up for online bill pay! While we value convenience above all else, we don’t overlook necessities like security. That’s why we employ a computerized gate entry system and 24-hour video cameras. Enjoy these and other features when you rent your storage unit from us today! 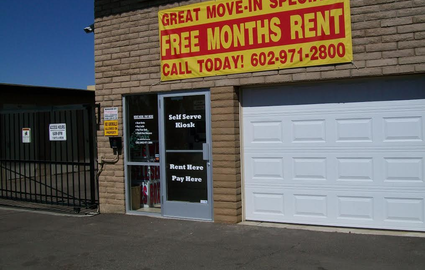 Whether you need a small indoor unit or a large outdoor parking space, we have what you’re looking for. Find us between Greenway Auto Shop and Greenway Villa Apartments, near the northwest corner of Greenway Road and 29th Street.